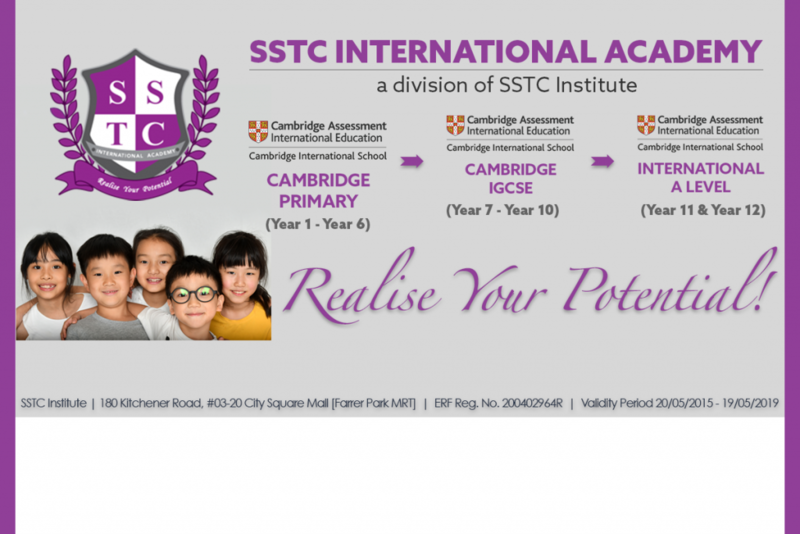 SSTC – Empowering you to succeed! Learn from the best! 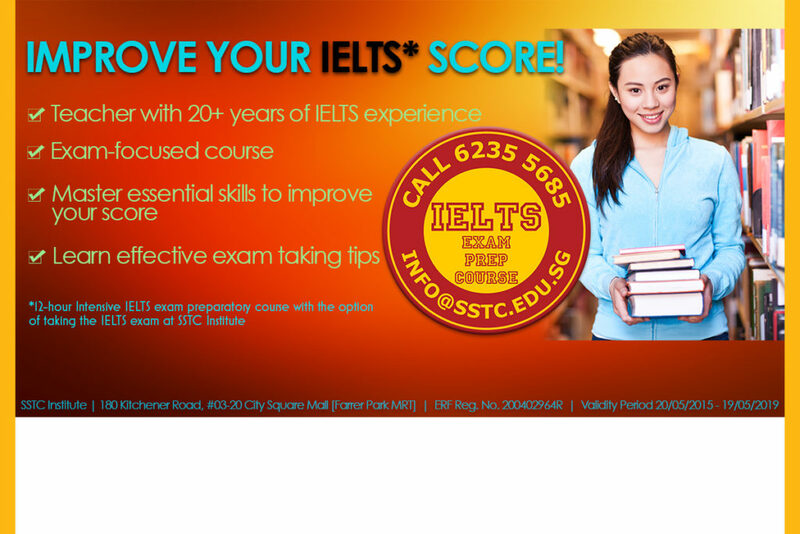 Highly experienced teacher to facilitate your preparation for the IELTS examination. We share the joy of all students who have successfully been allocated a seat in a Government School through AEIS 2018. We wish you all the best! DO YOU HAVE A MIND FOR BUSINESS & A PASSION FOR SPORTS? Register now for the 16 September 2019 intake! 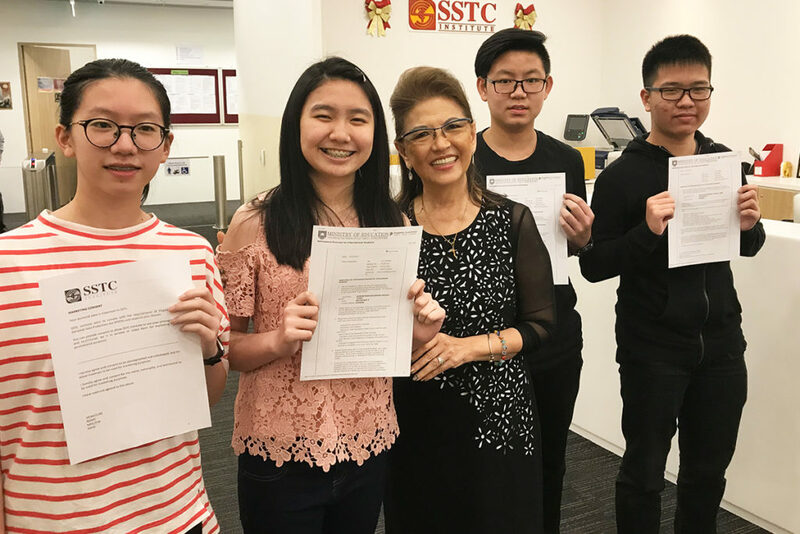 As pioneers over 30 years ago, SSTC introduced English Programmes for foreign students to learn the language and also provided Preparatory Courses to cater to the foreign students from the region to enter the Singapore Government schools. We now have many international students coming from the Asia-Pacific region and as far north as Russia. We have continued to have great successes in these two programmes, with students achieving outstanding results in their O-Level exams, A-Level exams, as well as higher proficiency in English. We strongly believe that students enrolled into our programmes should be given the opportunity to obtain internationally recognised qualifications throughout their education journey at SSTC School of Higher Learning. 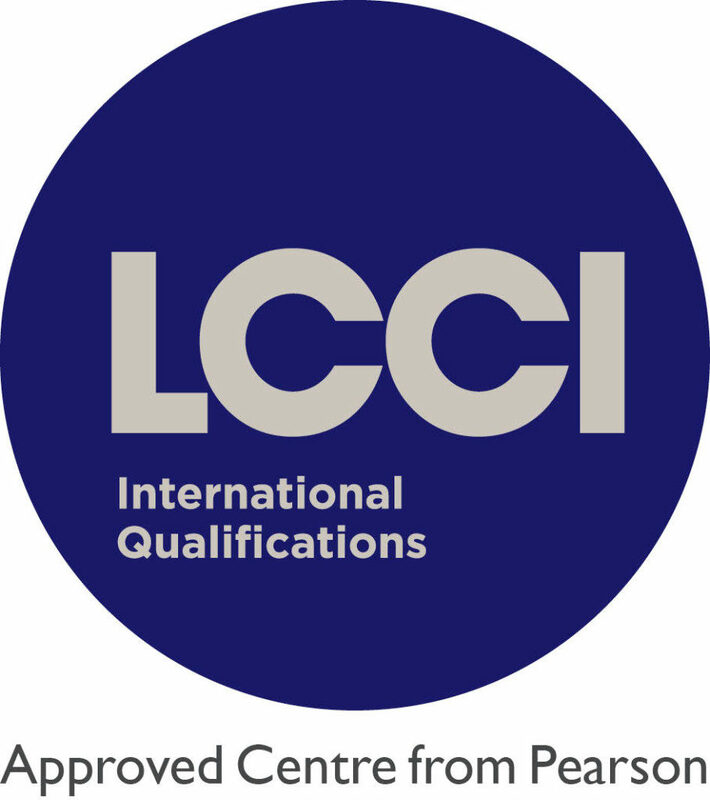 From Pearson BTEC Level 3 Diploma and Level 5 HND Diploma, all the way up to their Bachelor Degree, students will obtain internationally recognised qualifications every step of the way. We offer a plethora of higher learning academic programmes, ranging from diploma and graduate diploma courses, to Bachelor programmes with universities from United States and the United Kingdom. We provide programmes in Sports Management, Business & Liberal Arts, Law, and Engineering at the higher level. Bringing in about 1,000 students and adult learners from over 36 countries. Whether you are looking to hone existing skills, learn new ones, or reinvent your career—we are here to serve you. We offer professionals the opportunity to attend relevant, future ready programs, carefully crafted by our team of courseware designers to help build the skills and knowledge they need to reach their professional goals. Students learn in a supportive, collaborative environment in evening and/or weekends which enable them to balance their personal and professional lives with the pursuit of learning for personal or professional development. SSTC International Academy aims to maximise learners’ potential, enabling them to become well-rounded individuals ready for the next phase of their academic journey. SSTC International Academy offers the Year 7 to Year 10 Preparatory Courses leading to the International General Certificate of Secondary Education (IGCSE). The IGCSE is a rigorous international secondary school programme that is examined by Pearson Edexcel – the world’s largest education company and a leading UK qualifications awarding body. IGCSEs are studied in over 55 countries worldwide and at over 350 independent schools in the UK. Upon completion of the four-year programme, students will have developed the knowledge of the chosen subjects and the skills to prepare for the IGCSE examination. Students with good grades can look forward to pursuing post-secondary education in Singapore or overseas. A unique feature of SSTC International Academy’s IGCSE Curriculum is the inclusion of the Character & Lifeskills Education programme that aims to mould our students into becoming individuals of sound character, having essential lifeskills that will strengthen their resilience, equipping them with the knowledge and competencies in becoming leaders in their own right.